Choose your Perfect White Shirt from our selection of classic and contemporary styles from tailored to ruffles and the perfect wrapover shirt. 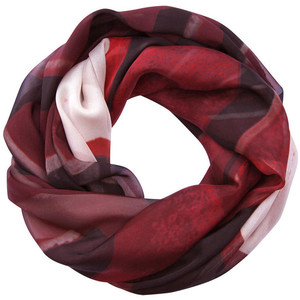 Fashioned in our special cotton house fabric with a little bit of stretch for perfect fit, comfort and style. 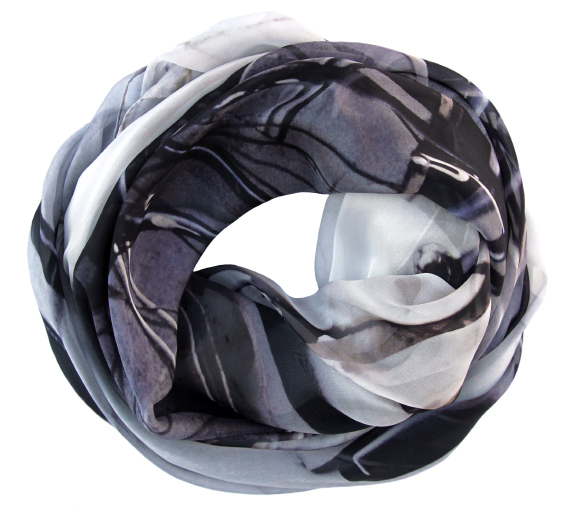 Adorn your Perfect White Shirt with a luxury piece of Wearable Art. 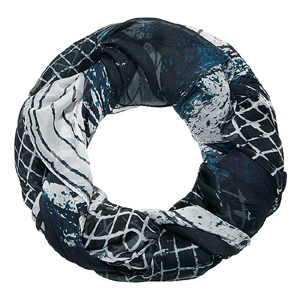 Inspired by the artist's love of travel and photography, evocative images, imaginative shapes, patterns and colours are transformed into beautiful textiles to wear, gift and treasure forever. 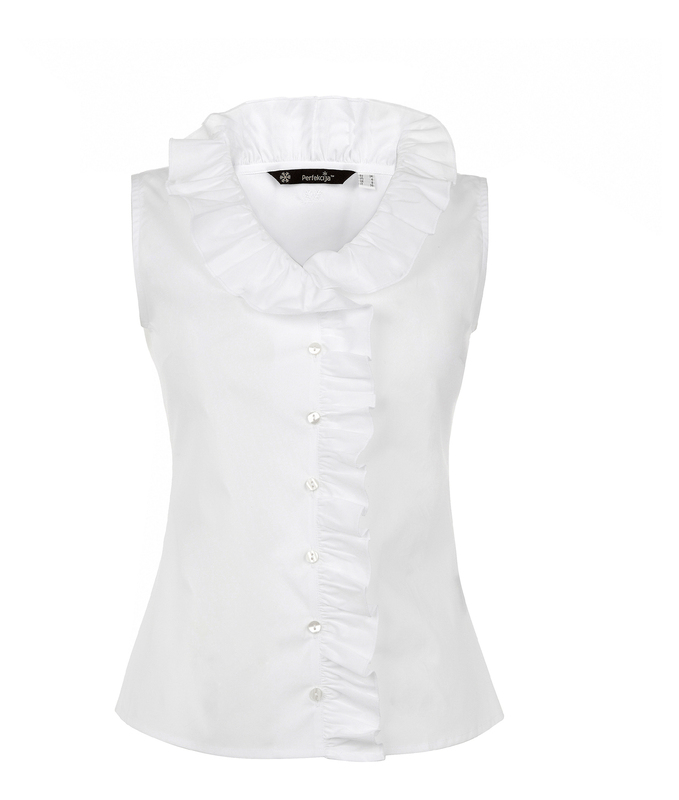 The Perfect White Shirt™ was borne as a result of my obsession with White Shirts! My first Collection was launched during London Fashion Week in 2004. Like so many women I struggled to find a great White that was stylish, well made and fitted properly. So I made my own! 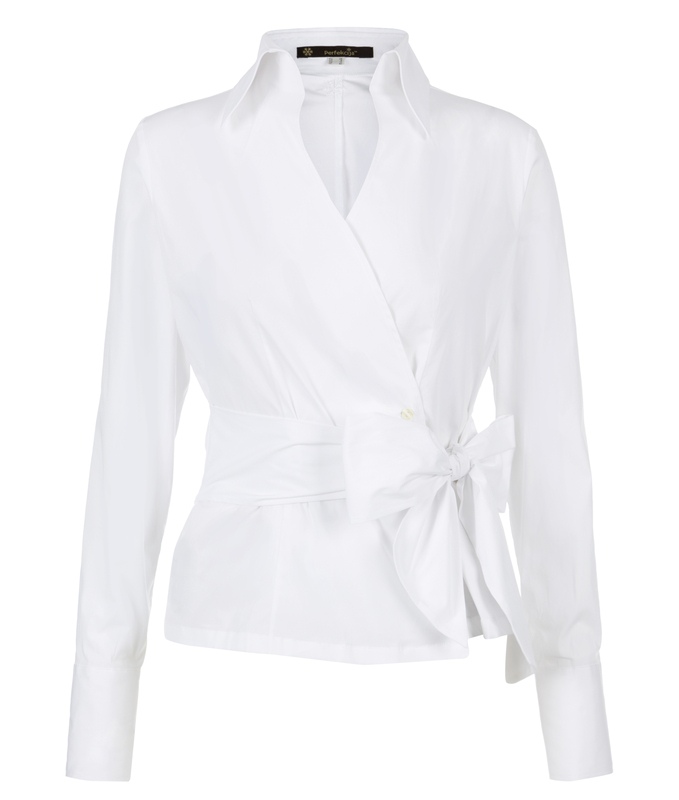 My aim in making The Perfect White Shirt™ is to offer women modern style that is effortless and uncomplicated, fusing exquisite craftsmanship with femininity, impeccable cuts with comfort. The Perfect White Shirt™ – and The Perfect Black Shirt™ – is hand finished with a small snowflake discreetly embroidered into the fabric signifying its authenticity and unique design qualities. 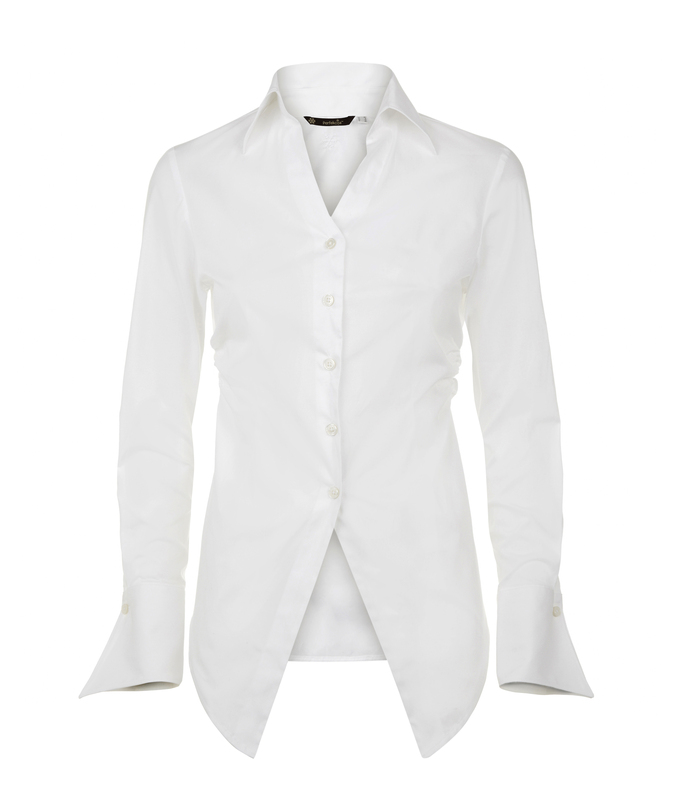 We truly want you to experience “Shirt Perfection” when you wear The Perfect White Shirt™. Values we share from design phase, development and final production to the way in which we approach our customers, partners and one another. We are committed with a passion to creating perfection and in providing a sincere personal service whilst, at the same time, respecting the world in which we live. © Copyright The Perfect White Shirt London 2019.